These days we all live busy lives. Work, family and having a social life all keep us incredibly busy and oftentimes we don’t have a spare moment to get extra tasks completed. One of these is disposing of large items, hazardous materials or huge quantities of waste. You can’t simply throw these things into your regular bin and expect your council to collect it automatically. You must either specifically notify the council or hire a skip. With the former, there are limitations put in place by your council and with the latter, it can get costly. 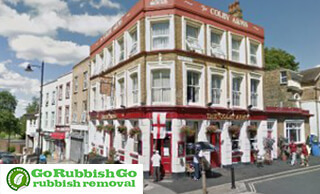 Another alternative is to book Go Rubbish Go, a reliable Gipsy Hill rubbish removal company. 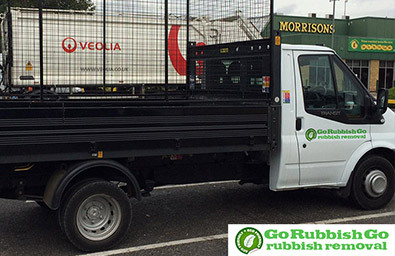 We’ll come on one day, load your waste into a vehicle and take it away without any hassle. 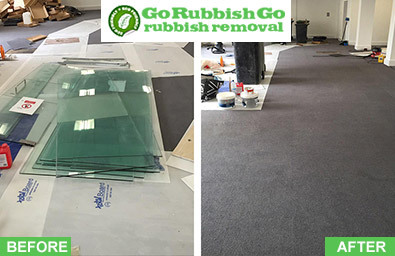 Call 020 8610 9182 today for more information and a free quote. Get the best waste collection SE19 deal now! A lot of London-based companies understand the need for rubbish removal in Gipsy Hill and therefore charge extortionate rates, especially for emergency waste removal. However, we know that this is realistic in today’s world and won’t do anything of the sort. We don’t believe in overcharging our customers and therefore we can provide you with the best deal in the SE19 area. We can even provide you with the cheapest deal now if you call. The free quote we give you has no string attached. We won’t hound you for an answer or try to pressure you into making a decision. We let our SE19 rubbish clearance deals and services do the talking. 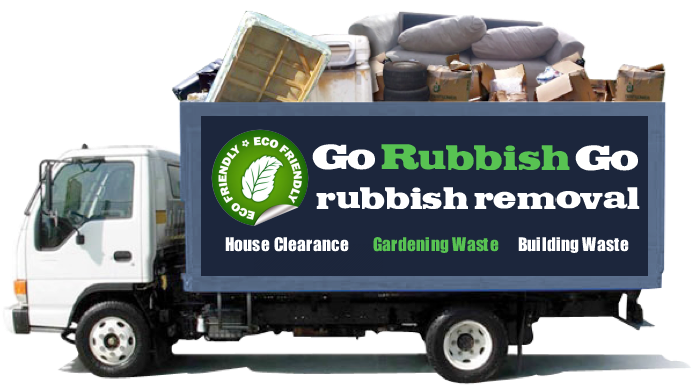 What Makes Our Rubbish Removal Gipsy Hill Company Different? Most companies in Gipsy Hill are just out to get your money – especially in London – and it can be difficult to spot the ones that will use your money wisely, from the ones who just want to take you for a ride. Some rubbish removal companies will charge over the odds, while others may even fly-tip, which is illegal and a huge problem in the UK. We don’t do either of these things. We understand that if you’re unhappy or we’re unprofessional, we won’t get very far. We also know that we all have to do our bit for the environment, so all our rubbish disposal practices are safe and legal. We know the area so we know it can be confusing to pick just one company. Call 020 8610 9182 now and we will do our best to reassure you that you’re in good hands with us. Amazing waste removal company in SE19! I needed help to handle the junk in my garden in Gipsy Hill and they sent a great team to deal with all of the green and construction waste that I had accumulated. Incredible work! Don’t have anything to complain about! Unlike some Gipsy Hill waste clearance companies in the SE19 district, Go Rubbish Go cares about the environment. Therefore, we won’t just dump your waste in the easiest place. We will sort through it and recycle what we can so that materials you don’t want can be reused for other things. Most materials can be recycled now so this is a useful practice. 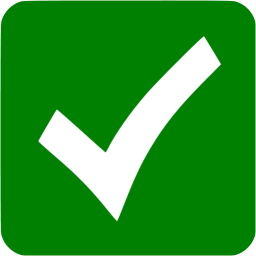 We also don’t dispose of certain items, such as fridges or computers, improperly. These items have potentially hazardous materials in them that could cause harm to the environment. Therefore, they need to be gotten rid of by professionals and properly. You can rest assured that our SE19 waste disposal Gipsy Hill team will do everything in our power to remain as eco-friendly as possible. Call Us Today to Save Money on Waste Collection in Gipsy Hill! There’s no need to wait, simply call 020 8610 9182 now and speak to one of our lovely team who can advise you on how to book with us and give you a quote. Hiring our Gipsy Hill rubbish removal SE19 experts is the easiest, cheapest option for waste clearance and when working with us, you don’t have to worry about harming the environment or getting duped out of your hard-earned money. Don’t bother hiring a skip or booking with the council when hiring us will be more cost effective and quicker. If you need us to take away your waste as soon as possible, call us now and we will be with you shortly. Gipsy Hill is an area in the London Borough of Lambeth in South East London. It bears the SE19 and SE27 postcodes. Some of the nearest places to the area are Crystal Palace, West Dulwich, Upper Norwood, and West Norwood. The area is home to Gipsy Hill railway station which was opened in 1856. Two independent brewing companies are based in the area – the London Beer Factory and the Gipsy Hill Brewing Co. The area features Gipsy Hill Police Station which is located on the Central Hill Road. There are several places of worship such as Christ Church and Berridge Road Community Church, as well as number of local schools such as Elm Wood Primary School and Kingswood Primary School.